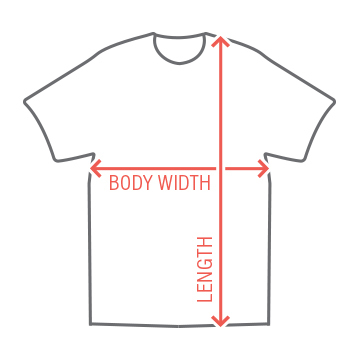 You might have seen a picture Jake Gyllenhaal wearing this shirt. Unfortunately, it was a photographic fakery, as Doc Brown would say. But it was still pretty funny. The shirt says: I was a gay cowboy before it was cool. All caps. Western font. Obviously. 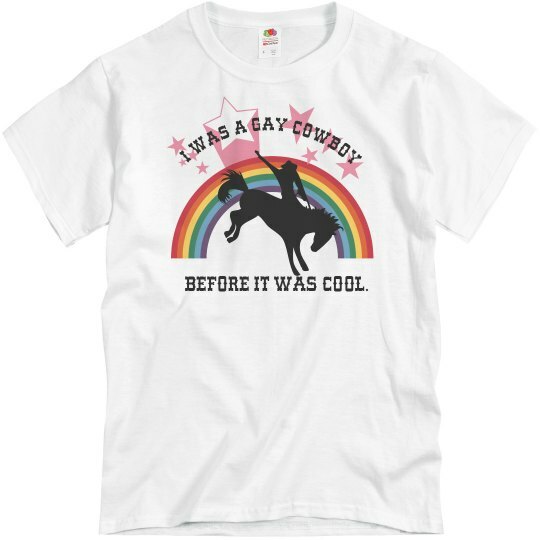 Custom Text: I WAS A GAY COWBOY | BEFORE IT WAS COOL.